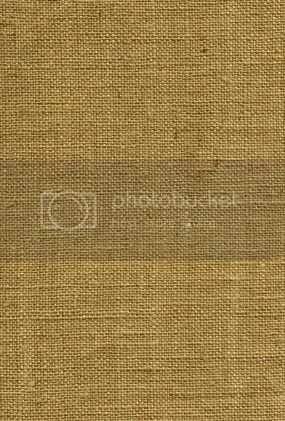 * Photographed and measured in detail almost 3000 baskets in museums, antique shops, and private collections. Brunswick Museum and wrote a 285 page report. 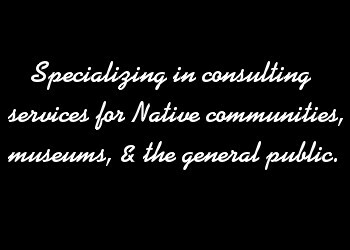 * Prepared reports on ethnology collections for private collectors including native people.